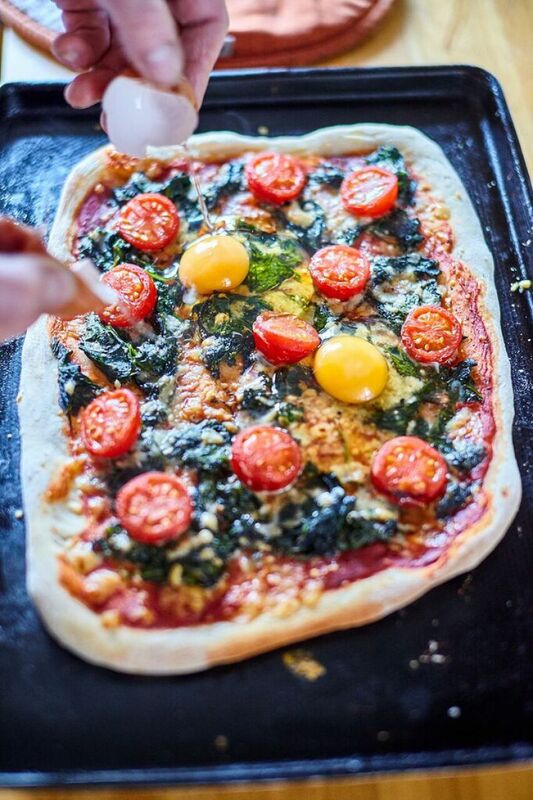 Our classic Florentine pizza recipe combines tangy tomatoes, silky spinach and perfectly cooked eggs on a crisp, home-made base - delicious served with a side salad for lunch or supper. 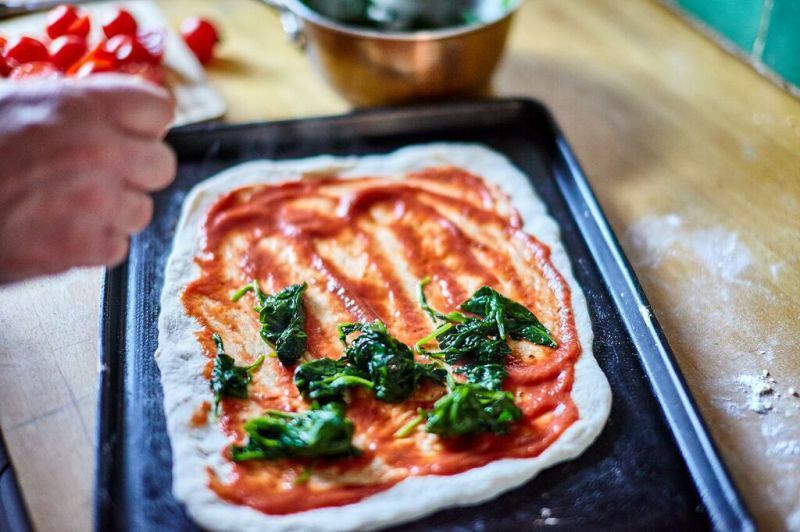 It’s not only a fresher, healthier and cheaper alternative to a shop-bought pizza, but it’s surprisingly easy and fun to make. 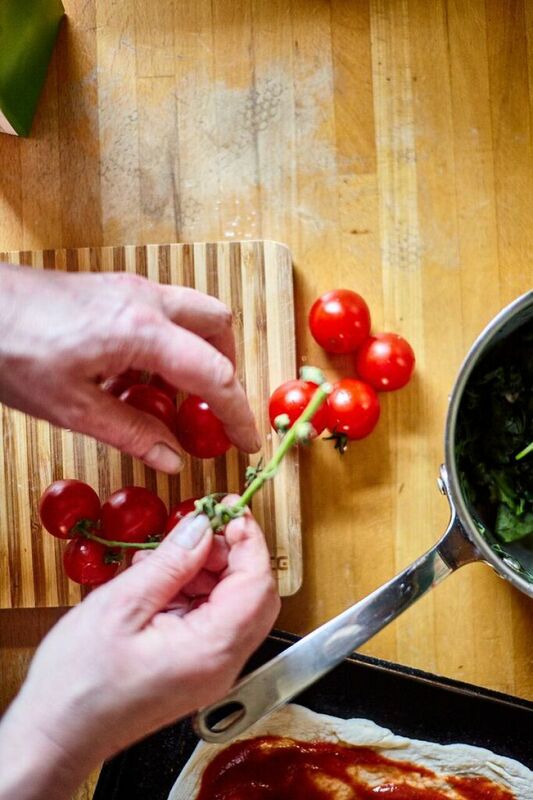 So why not give it a try this weekend when you’ve got a bit of time to spare in the kitchen and want to show off your cooking skills? * First of all cook the spinach by placing it in a hot saucepan with just a splash of water and then turning the spinach leaves to wilt them. Once it is cooked and cool enough to handle, squeeze the spinach to remove as much liquid as possible. 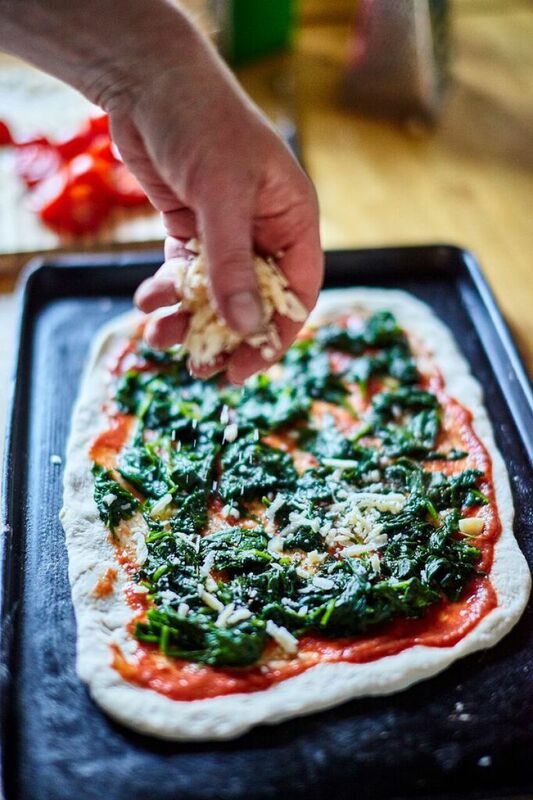 * Make the pizza dough. 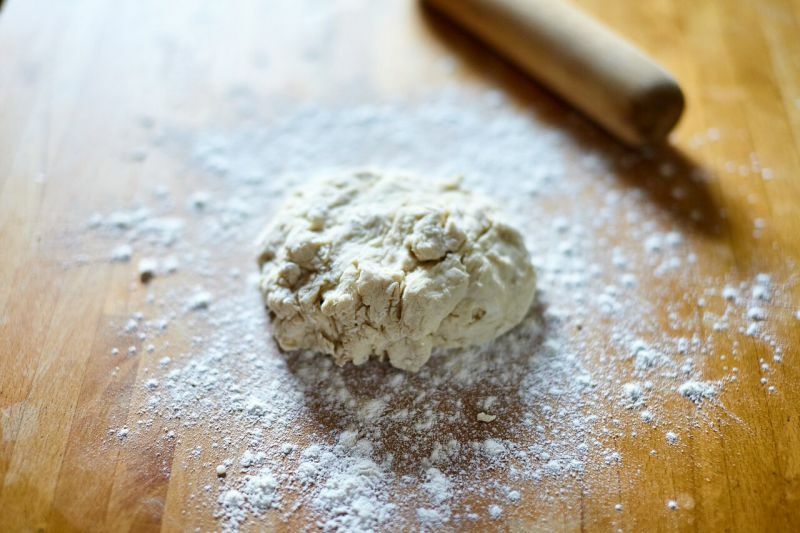 Place the flour, yeast and salt in a bowl and stir together. 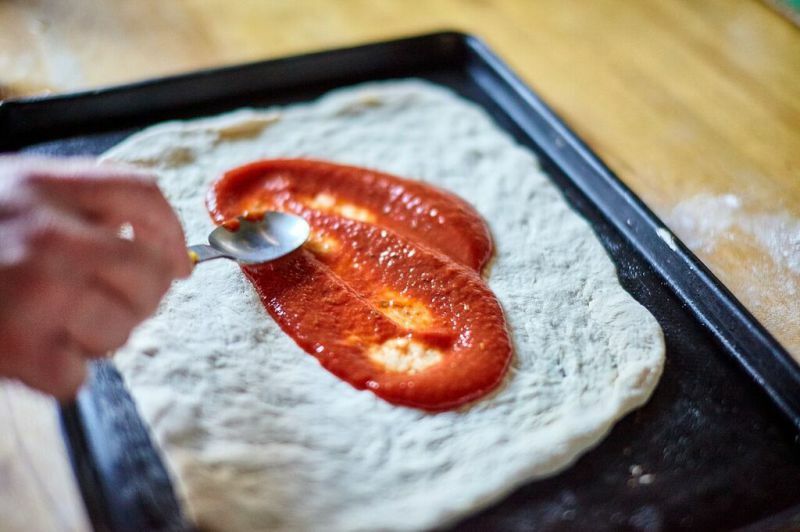 Pour in the water and bring everything together with a table knife to make a soft dough. 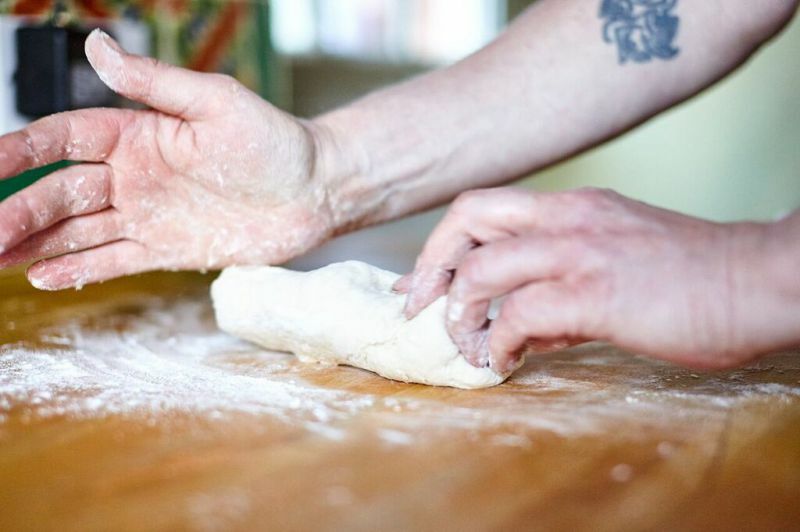 * Turn out onto a lightly floured surface and knead for 8-10 minutes until smooth and elastic. Leave to rest for a few minutes. 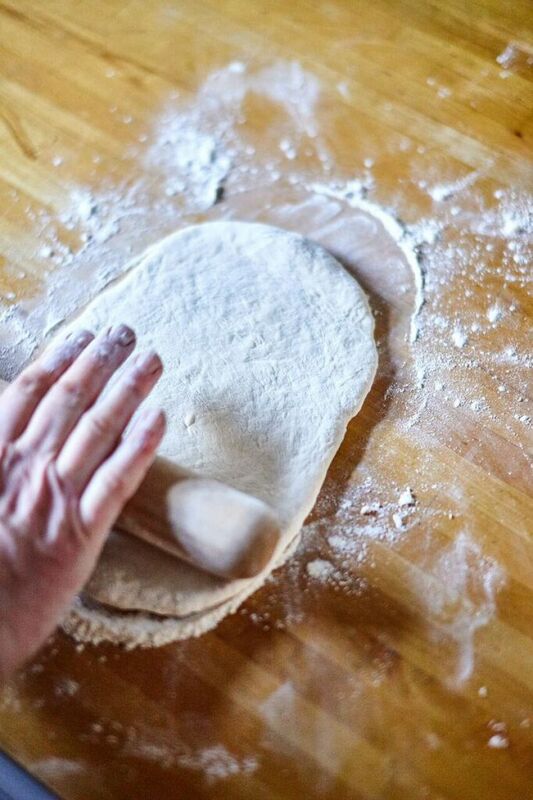 * Roll the dough out to around 22cm in diameter and place on to a parchment lined tray. Spread the passatta over the dough leaving a border of around 2cm. Sprinkle over a few herbs and season well. * Scatter over the Parmesan and then top with the halved cherry tomatoes. * Add the spinach and bake for 12-15 minutes. 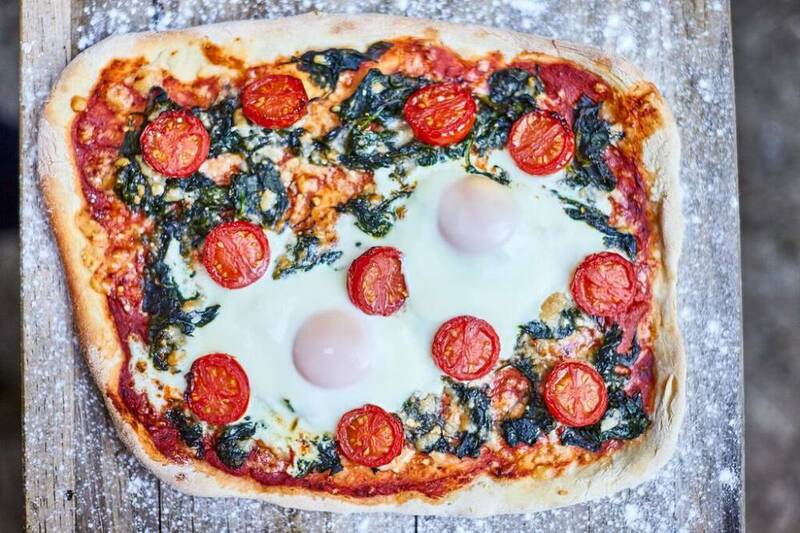 * Take the pizza from the oven and crack on the eggs. Bake for another 3-4 minutes. * Serve with a peppery green salad.